Good information gives designers a competitive advantage. 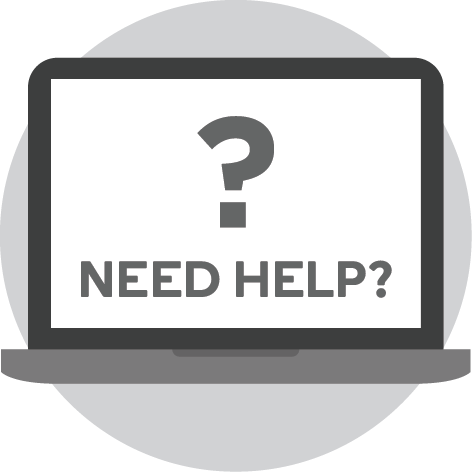 Understanding the wishes of a client and the needs and preferences of their audience drives innovation. The ability to gather research, analyse findings, and apply them to project goals is as important to successful design teams as their conceptual and aesthetic skills. This essential handbook will help readers understand what design research is and why it is necessary, outline proven techniques and methods, and explain how to incorporate them into any creative process. 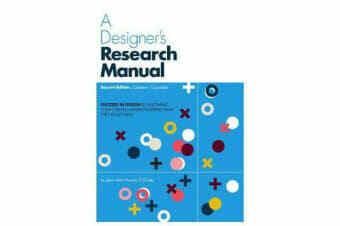 A Designer’s Research Manual was one of the first books to apply research practices to the benefit of visual communication designers. This long awaited second edition follows more than a decade of active use by practitioners, design educators, and students around the world.